As part of its digital transformation strategy, Sohar International has purchased a mix of automated teller machines (ATMs) and cash-recycling technology with the latest Microsoft® Windows® 10 operating system. This solution will enable new devices and innovative solutions to enhance consumers” experiences and improve and modernize the way consumers engage with the bank. This represents the first Windows 10 implementation on ATMs in the Middle East. Sohar International also implemented Diebold Nixdorf”s Vynamic™ Security software suite, which includes intrusion protection, access protection and hard-disk encryption for its new Diebold Nixdorf ATMs. Vynamic Security provides a tightly integrated, multi-layer approach in order to protect self-service terminals, operating systems and customer data against historical and newly-evolving attack vectors. With the objective to become a world-class Omani services company that helps customers, community and people to prosper and grow, Sohar International operates with a view to help people ”win” by delivering responsive banking for their ever-changing world, complementing their growth and prosperity with international standard service delivery. The Bank seeks to redefine banking in Oman through transformational developments centered on the principles of More Velocity, making everything simple and fast; More Value, ensuring relevance and connectivity to customers” world; and More Vision, liberating stakeholders through talented leadership. 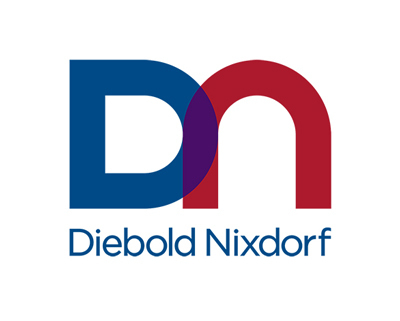 Diebold Nixdorf, Incorporated (NYSE: DBD) is a world leader in enabling connected commerce for millions of consumers each day across the financial and retail industries. Its software-defined solutions bridge the physical and digital worlds of cash and consumer transactions conveniently, securely and efficiently. 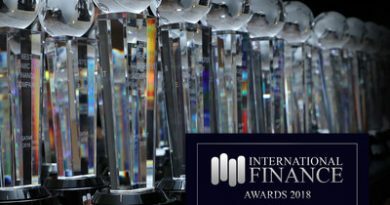 As an innovation partner for nearly all of the world”s top 100 financial institutions and a majority of the top 25 global retailers, Diebold Nixdorf delivers unparalleled services and technology that are essential to evolve in an ”always on” and changing consumer landscape. 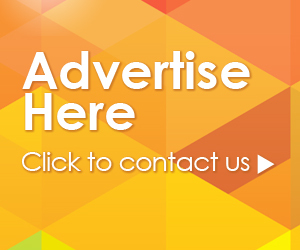 The company has a presence in more than 130 countries with approximately 23,000 employees worldwide. Visit www.DieboldNixdorf.com for more information.